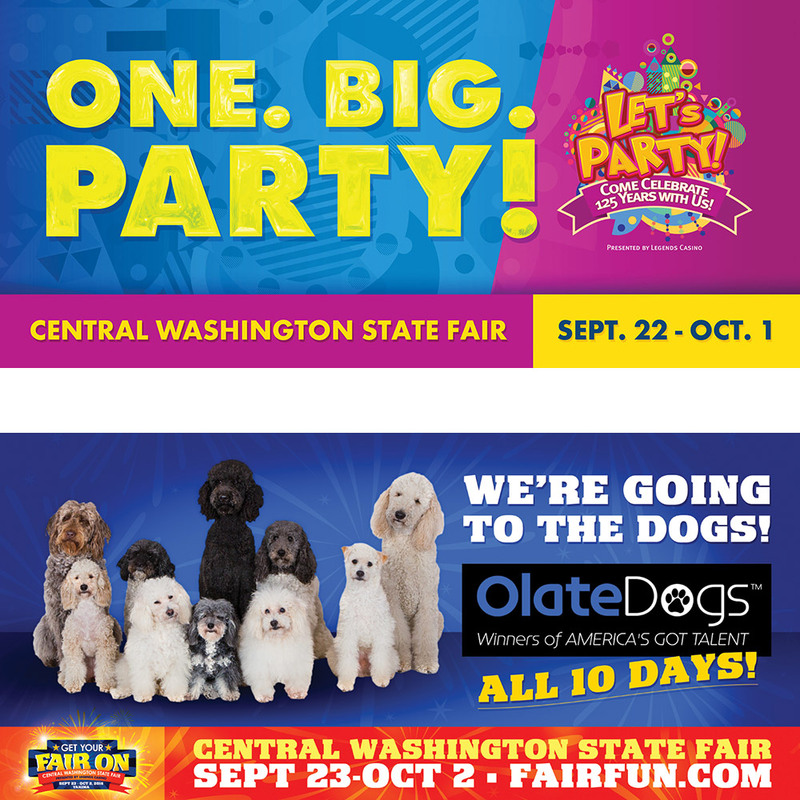 Founded in 1892 as the original State Fair of Washington, the Central Washington State Fair has grown into one of the largest fairs in Washington and one of the finest fairs in the country. 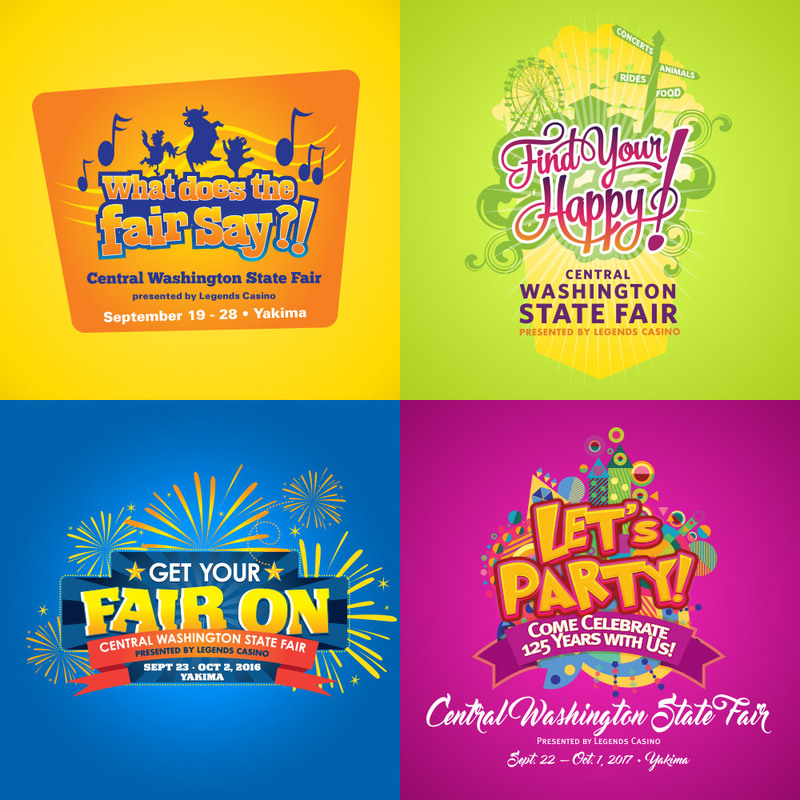 SPD&G has been working with the fair since 1965 and over the years we have created many, many annual themes and ad campaigns promoting the annual fair. 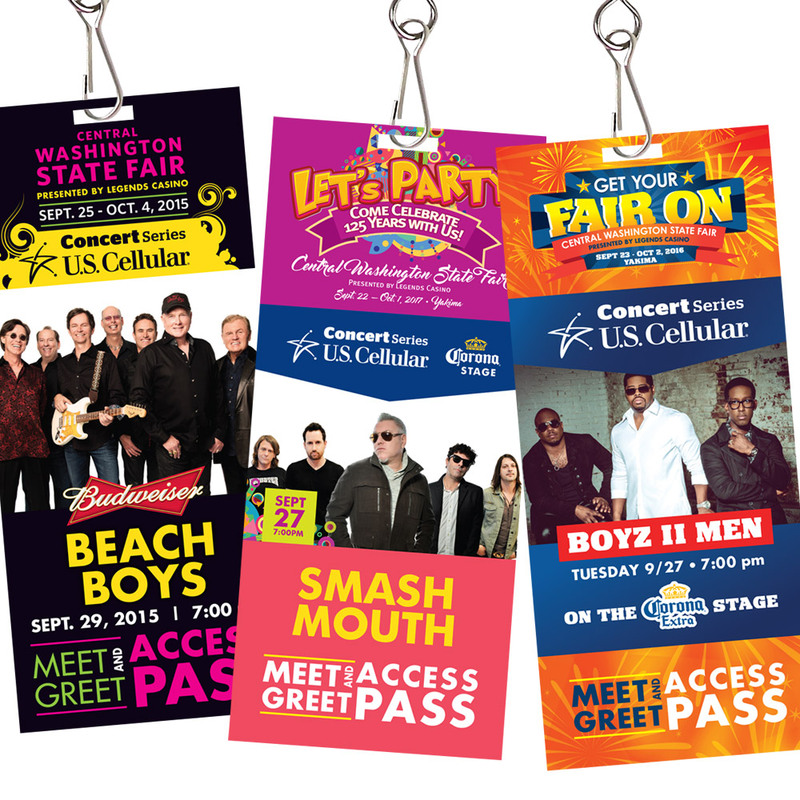 Our campaigns have won numerous international communications awards, but more importantly they have helped the fair grow into the largest family entertainment event in Eastern Washington, attracting over 300,000 patrons each year.